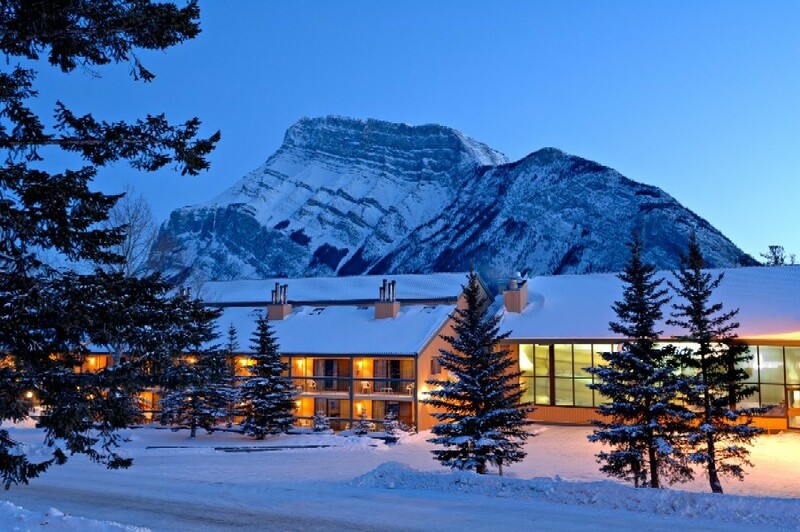 Perfect for families, ideal for friends and romantic for couples; Douglas Fir Resort & Chalets is a non-smoking resort located on peaceful Tunnel Mountain only 4 minutes above beautiful downtown Banff in the Canadian Rockies. Our distinctive alpine resort provides an ideal home base to explore the surrounding natural beauty. 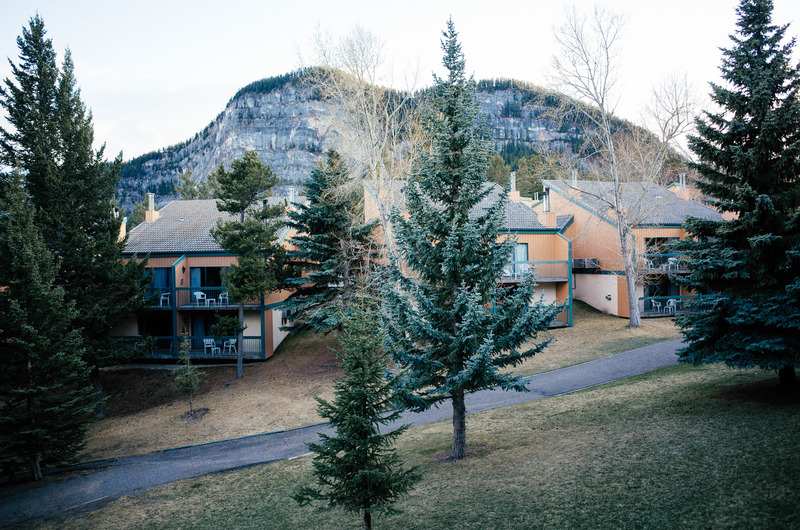 We offer a wide range of accommodations including studios, lofts, one bedroom condos, one bedroom loft condos, rustic chalets and large specialty suites. 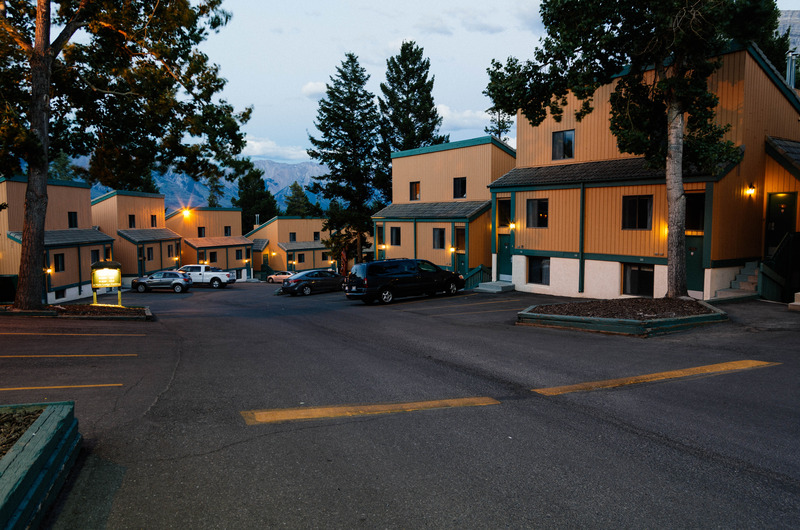 All units are fully air-conditioned with well-equipped kitchens and most have wood-burning fireplaces. 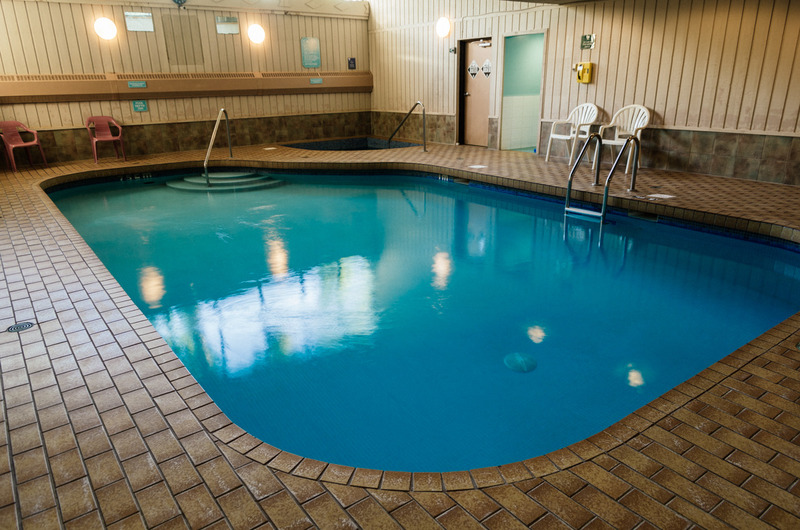 Families love our two giant indoor waterslides, swimming pool, and kiddie pool. A new multi-level indoor playzone provides mountains of fun for young children. Adults can relax in our saunas, whirlpools, and steam room. Everyone can enjoy our fitness room, outdoor basketball play area and barbecue stations. 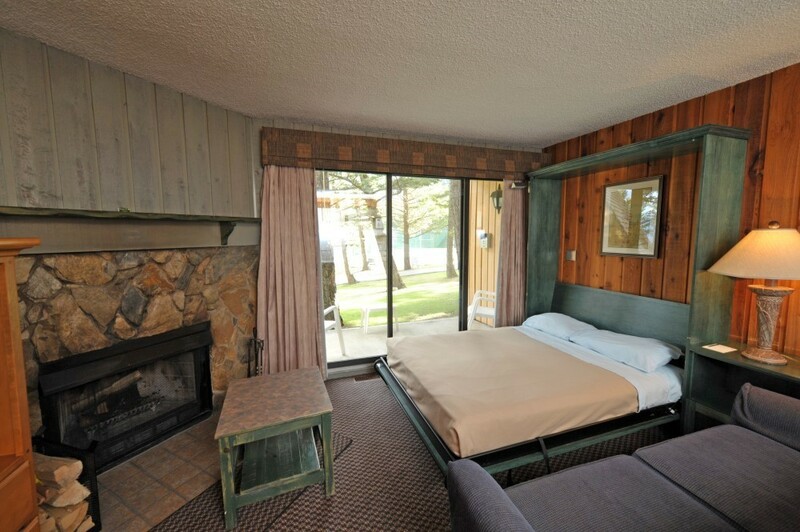 Registered guests of the Douglas Fir Resort enjoy FREE AND UNLIMITED use of the Town of Banff shuttle bus system. The Town of Banff is the first municipality in Canada to use an all hybrid electric transit fleet.